We are proud to honor our veterans and serve those whose sacrifice and patriotism define our great nation. Our duty is to provide you and your family with professional and dignified assistance during your time of need and to support you in honoring your loved one for their dedication and selfless service. 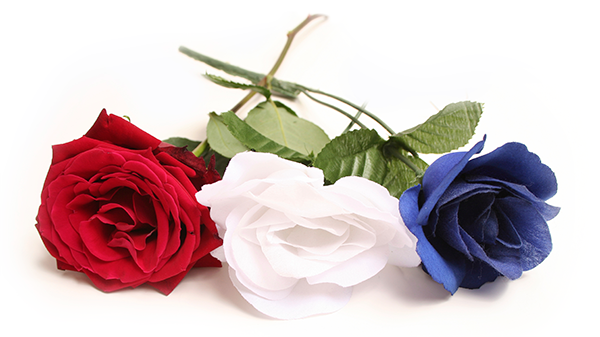 One way to honor our veterans is through military honors, either at the funeral home, church or graveside. Let us take some time to explain what is available to you and your family because of your loved one’s service.